XRM2010 will be held at the Sheraton Hotel & Towers in Chicago, Illinois (USA). 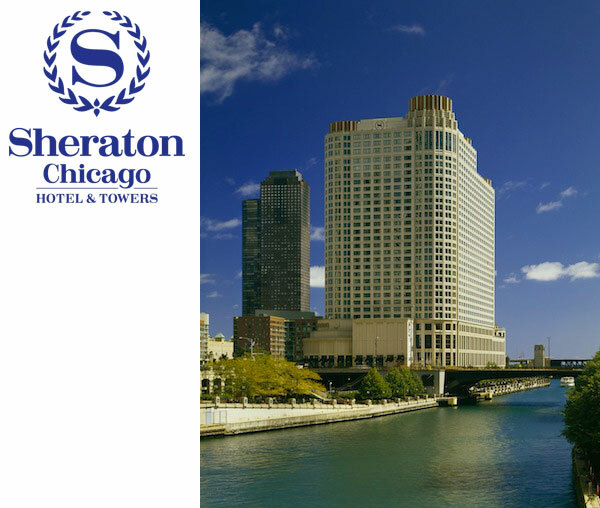 The Sheraton is the premier business hotel in downtown Chicago, offering a riverfront location within walking distance of the “Loop” business district, Millennium Park and the Magnificent Mile. Visit sheratonchicago.com for more details.